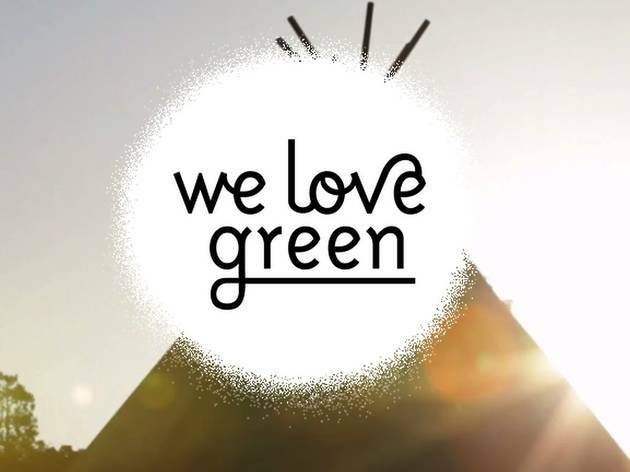 Worldwide icon-chevron-right Europe icon-chevron-right France icon-chevron-right Paris icon-chevron-right Win a weekend in Paris for We Love Green Festival ! 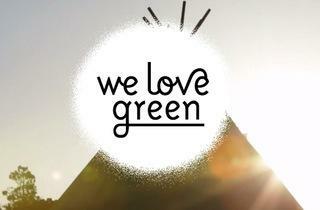 Win a weekend in Paris for We Love Green Festival ! We offer one lucky reader a pair of return Eurostar tickets from London to Paris on the 29-31 May, a two-night stay in an hotel, and two pass for the fantastic We Love Green Festival. Created from the desire to promote sustainability, We Love Green has grown into a festival that is both eclectic, and incredibly eco-friendly. Constantly pushing boundaries in the event and artistic industries, festival-goers can enjoy its array of live music, outdoor parties, organic food, local produce and general fun for all ages and every member of the family. Beyond the enchanting and mystical waterfalls and rose gardens will be the likes of Django Django and Ben UFO, who will be orchestrating the party from noon till midnight. On Saturday, May 30th and Sunday, May 31st, We Love Green receive you in the Parc de Bagatelle (Bois de Boulogne), Paris, with fantastic program : Christine and the Queens, Casablancas + The Voidz, Ratatat, Nicolas Jaar Dj Set, Django Django, Joey Bada$$, Siriusmodeselektor, Hanni El Khatib, Allah Las, Ben Ufo, Ghost Culture, Shlomo, Pional Live, and many more..
Travelling by Eurostar, you'll reach the heart of Paris in just over two hours. Upon arrival, the winners will be able to take advantage of 2 for 1 entry into some of the city’s most popular museums and galleries such as the Musée d'Orsay, simply by flashing their Eurostar ticket. St Christopher’s Paris is perfectly located overlooking the Canal St Martin in the vibrant 19th Arrondissement. When you stay with us you’ll get an authentic Parisian experience - with a great waterfront terrace, onsite bar, restaurant, cafe and bike rental all at your disposal. You will also enjoy a €50 bar tab downstairs at Belushi's bar and restaurant.